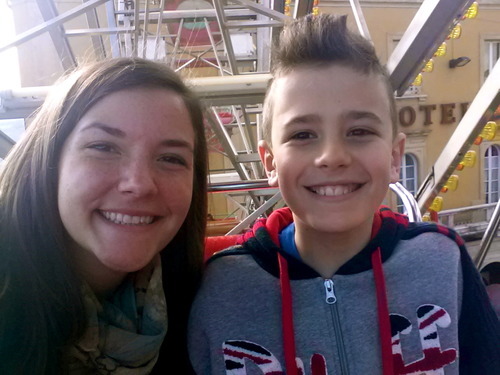 Check out my cousin-in-law’s blog of her summer adventure teaching English to a young boy in Italy and staying with his family. It’s a fun read and man, I wish I’d thought of a way to do this when I was her age! Hope to catch up with her and her host family in Italy sometime soon.